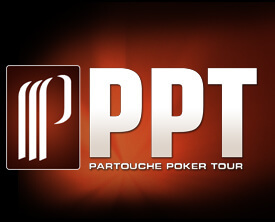 After a light-hearted Twitter exchange started by Full Tilt Poker pro Gus Hansen where he .. 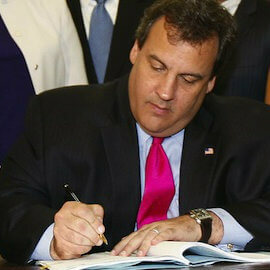 The battle to legalize online gambling in the state of New Jersey has finally concluded. 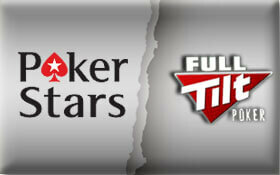 ..
Full Tilt Poker has officially launched the FTP brand under a .EU domain and license. 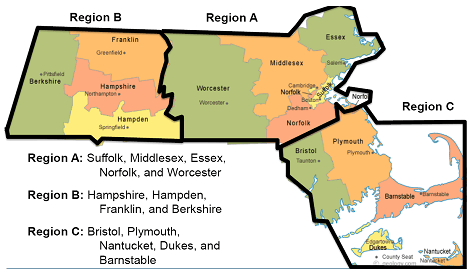 ..
10 years ago you couldn’t even get a tattoo in Massachusetts (you had to cross .. The ambitious idea of hosting a combination online/live poker tournament at major stadiums around the .. 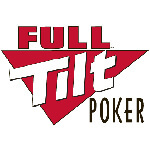 According to a press release from Full Tilt Poker all tournaments that take place on .. 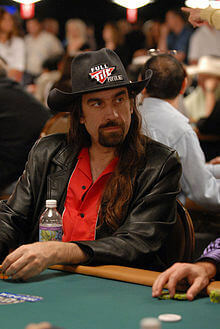 Following the latest black eye against the Partouche Poker Tour –a video that seems to ..
On Tuesday Chris Ferguson and the US Department of Justice (DOJ) came to a tentative ..
RedKings which is one of the leading skins on the OnGame Network has just upped .. 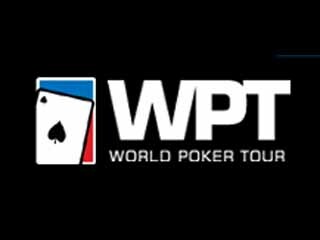 Yesterday the World Poker Tour (WPT) announced that they’ll be returning to Canada. This announcement ..